Get your website online fast, with no fuss. search the way you think. High speed hosting gives your vistors a fast browsing experience so you don't lose traffic to a slow website. We Do Everything To Get Your Website Online! 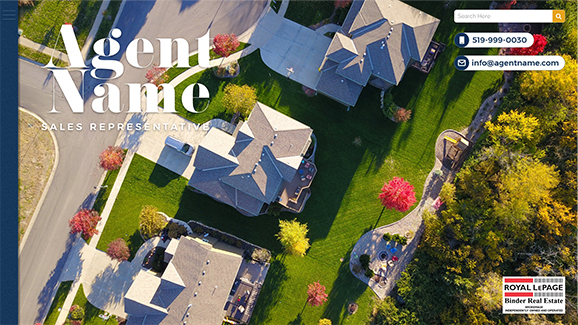 Your Personalized Real Estate Solution website is a powerful tool to start building your online presence. However, we know that sometimes there’s too much to do and not enough time to do it. We take care of all of the details to get you online fast, all while taking up less of your time. Organize and add your content in a Google friendly way. Never worry about down-time. We set up and monitor your domain for you. We set up your daily property automation (IDX or DDF) so you always have the latest properties on your website. 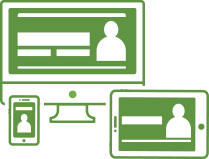 Guarantee your website will be seen by your customers, no matter what device they have. Your website will be encrypted with an SSL certificate to protect you and your visitors while also giving you an SEO boost in Google. 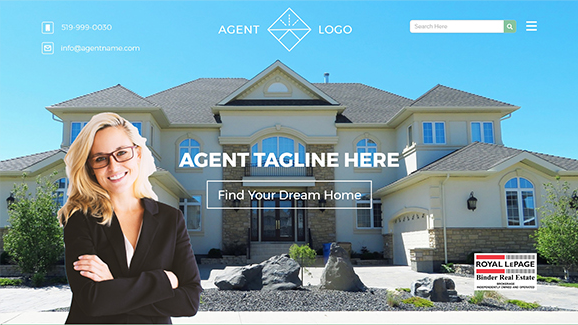 Get the right Real Estate Solution website to meet your needs. Oh, we also make your website Google friendly. Daily automation of your property pages to Google so users can find the latest properties on your website. Your website intelligently builds metadata for all of your pages while giving you the flexibility to manage it yourself through our metadata manager tool. We will guide you through the setup of your Google Maps account to give you accurate property maps on your website. Setup of all of the pieces to get your website online, including development, lead capture, daily property automation, purchase and setup of your domain, personalization of the design of your choice, Google Maps setup and more. 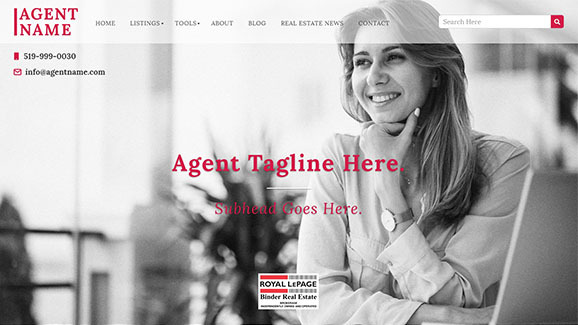 We have a wide range of available add-ons to make your personalized real estate website even more powerful. These include lead generation services to help market you to more potential clients, branding to give you a unique, professional and consistent image, integrated site search to let people find properties by the features that matter to them even easier, and more. Make your website available right from your Facebook page! Visitors will be able to view, like and share properties and other pages from your website without ever leaving Facebook. Stay in touch with your clients even after the sale to help generate more referral leads with email marketing. Email marketing is a fast and easy way to remain top-of-mind with your past and current clients. 1 - 2-3 business days after receipt of all of the core assets and information related to your website, including receipt of your digital photo and logo, property automation access, access to your domain or purchase of a new domain by Real Estate Solution on your behalf, and receipt of any website content to be loaded.